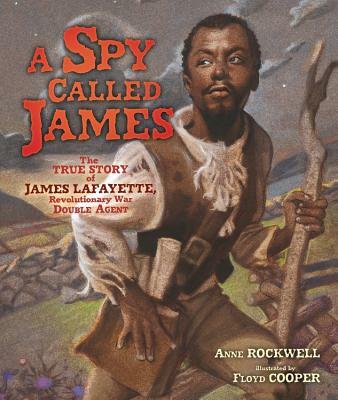 Told for the first time in picture book form is the true story of James Lafayette, a slave who spied for George Washington's army during the American Revolution. But while America celebrated its newfound freedom, James returned to slavery. His service hadn't qualified him for the release he'd been hoping for. For James the fight wasn't over; he'd already helped his country gain its freedom, now it was time to win his own.